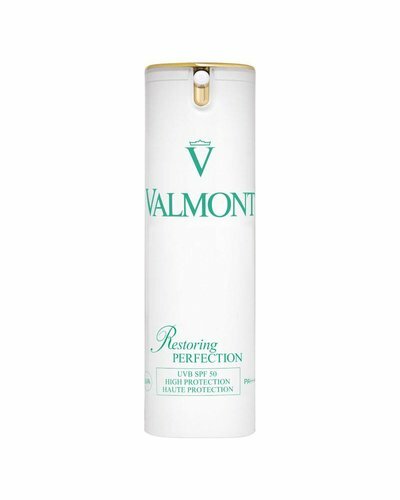 Compensating and repairing cellular cream that heals and protects skin and melts the wrinkles away. Face intensive program, a fabulous facelift alternative! 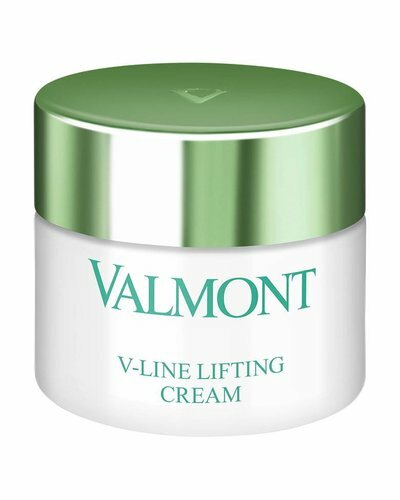 Smoothing face cream to reduce the look of lines and wrinkles on the face. Premier Cellular Conditionning Anti-Age Treatment. 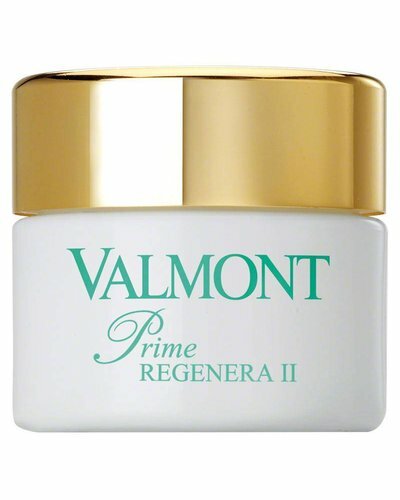 Energizing and restructuring cellular cream which boosts skin oxygenation, cell regeneration and stimulation. 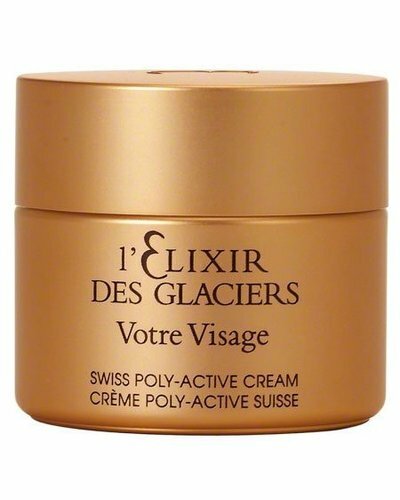 The most incredibly luxurious global anti-aging face cream. High protection anti-age cream fighting all rays which may damage the skin (UVA-UVB). Detoxifying oxygenating cream for a skin full of new energy. 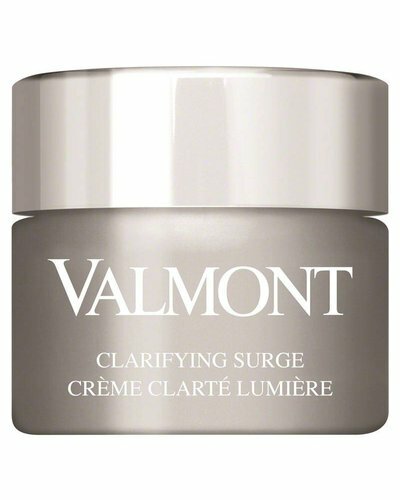 Illuminating brightness cream that gives the skin a healthy shine and beautiful glow. 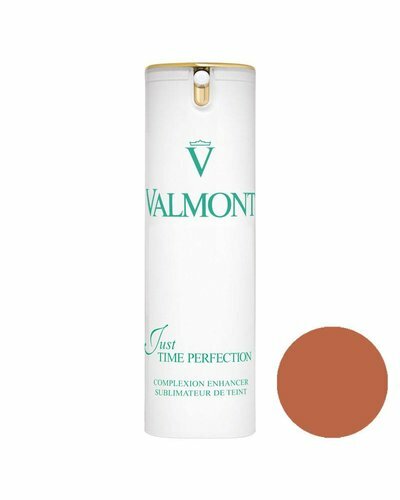 Anti-aging cellular foundation sandy beige in Paris.